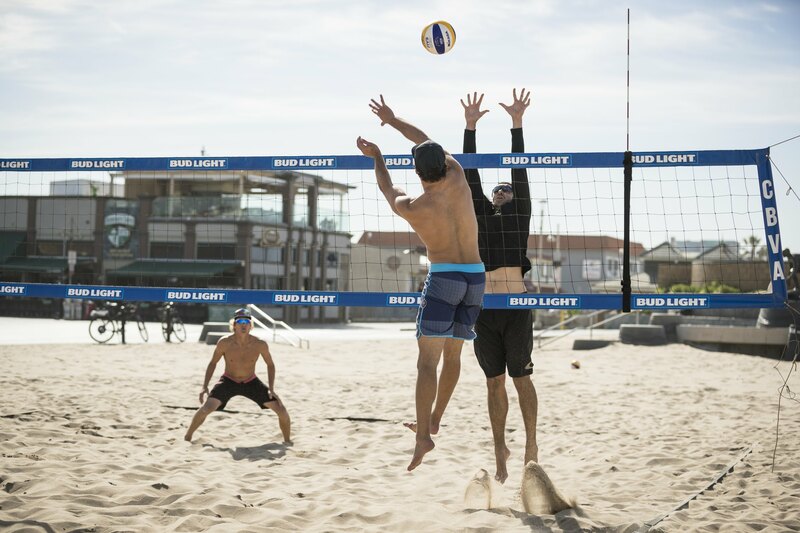 Listen in as Karissa Cook sits down with SANDCAST hosts Tri Bourne and Travis Mewhirter, hosted on Volleyballmag.com. This episode is full of discussion of the upcoming AVP event in Hawaii, as well as the P1440 events this year. She also talks about her and Spieler’s “hood rat” or “old fart” style of playing that is downright effective (and efficient)!